The overall goal of family protection is to train a stable, friendly dog, that will offer you and your family some protection. The first step to training your dog is to assess the dogs personality and level of obedience. Advanced Obedience is a absolute MUST, before any type of protection training can be done. Basic deterrent: Including barking when someone knocks on the door, barking when someone approaches your property, barking when someone approaches your car, and barking when someone approaches you on a walk. Including the"Watch'em" command (start barking). And the "Out" command (stop barking). The "agitator" does not get closer than 25 feet from the dog. Doors are not opened to expose the "agitator". And most of the time your pet is on to the leash. It is a very controlled scenario where the trainer will be with the home owners to make sure that all parties involved will be as safe as possible and to evaluate the dog for future training. Note: There is no bite work or physical contact with the "agitator". This does not change the temperament of the dog, it will only bring out the natural family protection if the pet has it in him. This is the same scenarios as the basic deterrent accept the"agitator" will be within the 25 foot zone of the handler and the dog. There will still be no physical contact or any bite work. This is strictly "deterrent" work. The idea with deterrent work is that the bad guy will see your barking dog and move on down the road. Most dogs are able to do "Basic Deterrent" work because it does not cause much of a confrontation because of the 25 foot rule. 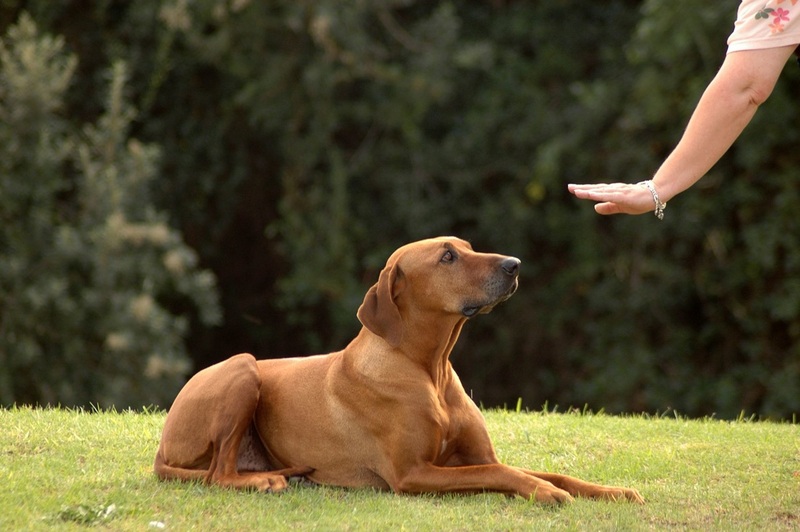 Even though there is no physical contact however, not all dogs are able to do the "Advanced Deterrent" work because it is very "in your face" work. "Deterrent" work is recommended for any person that has a question about the protective ability of their dog. "Level 1 Bite Work" this is the lowest level of physical contact that your dog will have with a "bad guy". Physical confrontation with what they perceive as a threat is a very large leap for some dogs. Most dogs will bark at strangers but if the stranger continues to come towards you most dogs will pick escape. This level introduces your dog to biting the bad guy. There is no "OUT" on this level. The dog will bite an extension of the bad guy, and after physical contact has been achieved, the bad guy let's go of the " extension"and runs away. This level builds confidence of the physical contact with a "bad guy".